One of my favorite memories from the Appalachian Trail is the street festival I stumbled upon in Manchester Center, VT, as I came into town for a zero day. I had entered the town expecting to grab a quick bite and head straight to the cheapest motel I could find. Instead, I found myself lounging in the grass, passing the warm summer evening eating ice cream and listening to live music. 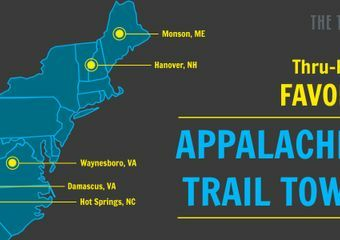 While you can’t plan for that kind of happy accident, we’ve listed some key features to look forward to in trail towns along the AT. Not all trail towns are created equal. Some are large and bustling, while others consist of just a few tiny shops and a post office. Some are right by the trail, while others are miles away and only accessible by car. It’s hard to truly quantify which trail towns are the “best,” since that’s largely a matter of personal preference, but I generally favor the ones that are easily accessible from the trail, offer all the services I need, and are hiker-friendly. You can and should use the information in your guidebook or navigation app to help make determinations about these things. In addition, there’s nothing like word of mouth to really get the measure of a town or business. Talk to hikers you pass on the trail and get their opinions. Hikers traveling in the opposite direction are likely to have detailed, up-to-date information about the towns ahead, so be sure to tap into that resource. Ibex and Jess outside Juice N’ Java in Dalton, MA. There’s no finer way to get to town than by following the white blazes right onto Main Street. The less time, effort, and money it takes to reach an off-trail destination, the better. Many people know that the AT passes directly through Hot Springs, NC; Damascus, VA; and Harpers Ferry, WV, but there are actually many other such wonderful stops along the trail. Take Dalton, MA, as a prime example. After a long, hot day on the trail, it was a dream to be able to hike right into town, wandering from cute shop to cute shop along the Housatonic River as I made my way toward the local motel. Dalton has free camping in town courtesy of a very generous resident trail angel, several nice restaurants, and a Walmart. Say what you will about Walmart. There’s no denying it’s the holy grail of hiker resupplies. When you’re not able to walk into town, consider whether the road into town will be suitable for hitchhiking—that means plenty of cars, a reasonable speed limit, and sufficient visibility and space for prospective rides to pull over. If this isn’t the case, you may need to call a shuttle. Make these arrangements in advance, if possible, as cell service at road crossings is not always a guarantee. Food is the first thing on a hiker’s mind at any given time. Going to town is your chance to load up on calories and to enjoy rare treats such as ice cream and salad. At a minimum, you should look for a town with a decent grocery store so you can fill up your food bag with things you actually like to eat. It’s even better if the town has a grocery store and a restaurant where you can get a hot meal, especially if the two are within walking distance of each other. I’ll never forget the giant salad I had in Hot Springs, or the footlong breakfast sub I got at the Appalachian Market just outside Peekskill, NY. Good food will keep you strong and raise your spirits, so don’t hesitate to make dining and grocery options a priority when planning your next trip to town. 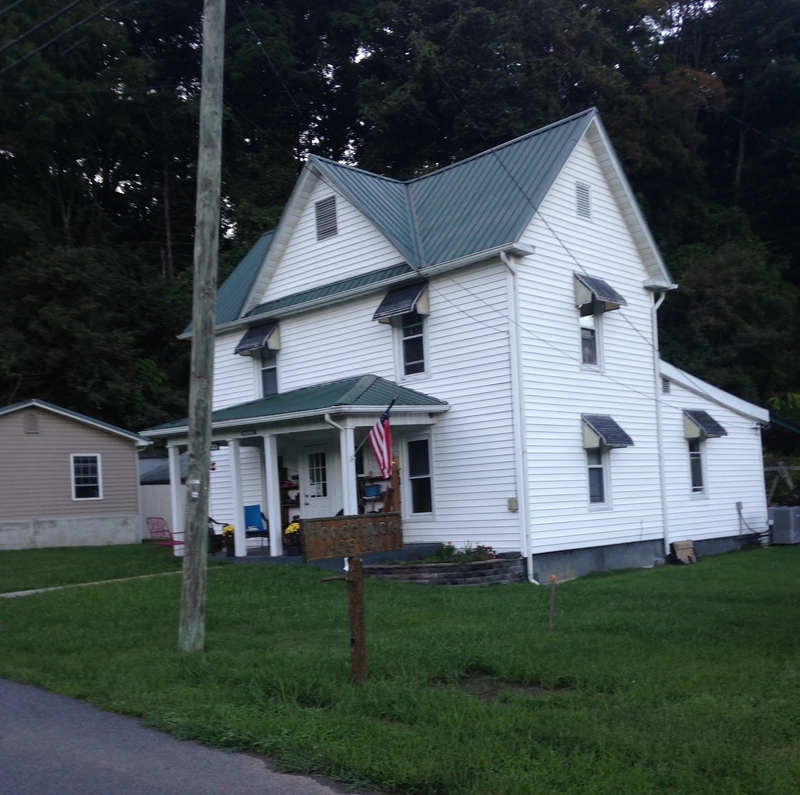 Woodchuck Hostel in Damascus, VA.
Once you get to town, what goals are you looking to accomplish? Will you be staying the night? Do you need to do laundry, or perhaps send a package? Check the listings in your guidebook to determine which towns offer all the services you need. Ideally, the businesses you intend to visit will be within walking distance of each other. This will make it convenient and will eliminate the need to arrange additional shuttles. 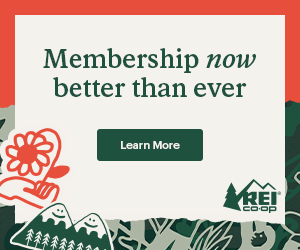 Tip: If you’re receiving a package, try having it shipped to a local hiker-friendly business rather than the post office, as businesses tend to have better hours. Be sure to confirm that the establishment is willing and able to hold your package for you before making these arrangements. If you need to mail something out, the post office is still your best bet. Planning for all the errands you need to run in town can seem complex, but in many cases, the local hiker hostel will serve as a one-stop shop for many or all of your needs. 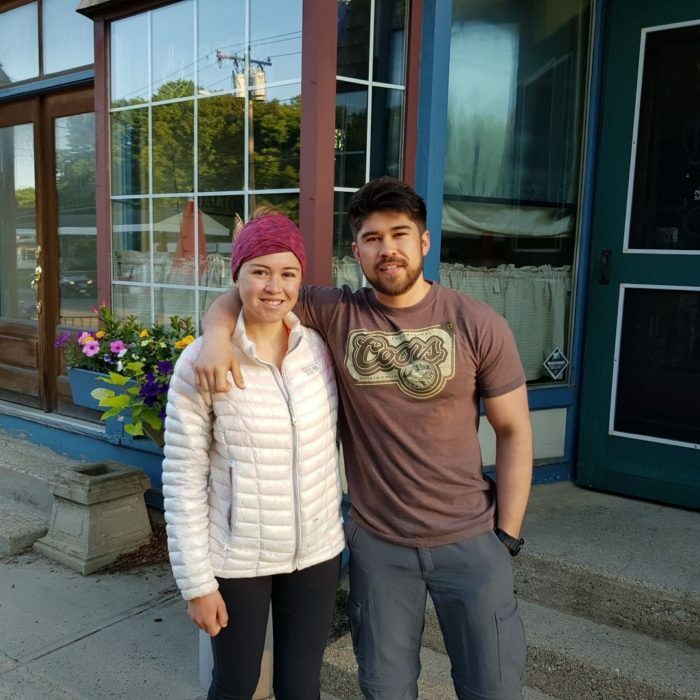 For instance, the Caratunk House hostel located just off the trail in Caratunk, ME, offers affordable lodging, resupply, dining (amazing pulled pork and milkshakes), laundry, mail drops, and a shuttle to the local brewpub, all under one roof. I spent a very relaxing zero day there, knowing everything I needed was available on-site. Going to town can be a refreshing change of pace for backpackers who spend the majority of their time in the solitude of the green tunnel. It’s a chance for you to let your hair down and have some fun. Towns that are walkable, charming, and have entertainment options like rec centers, movie theaters, and bars can make for fun zero days. For instance, I loved my time in Franklin, NC. I spent a pleasant zero day exploring the bustling downtown area, perusing the local history museum, and ogling the several gem and mineral collections on display throughout the town. Tip: If you really want to shake things up, several trail towns offer public transportation to big cities. You can reach Washington, DC, by train from Harpers Ferry, WV; New York City by train from Peekskill, NY; and Boston by bus from Lincoln, New Hampshire. Just in case you were concerned about the moral qualities of Peekskill, NY. Hikers often have a symbiotic relationship with trail towns. Trail users need access to town services. In turn, they bring business to local shops, restaurants, and other establishments. 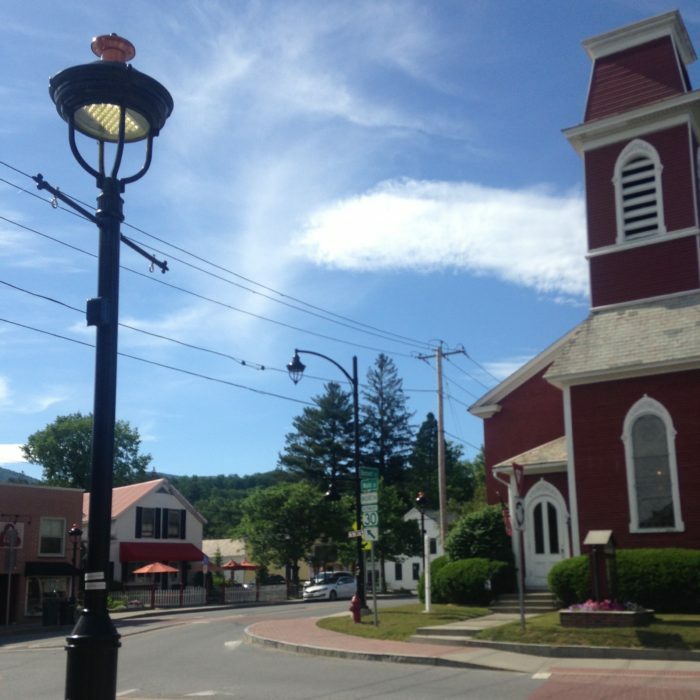 Recognizing this, many towns are very plugged into the AT community and offer services tailored specifically to hikers. If a town offers services such as hostels, outfitters, shuttles, and in-town camping, that’s a sure indicator that the community is likely to be hiker-friendly. Hanover, NH, is a great example of an extremely hiker-friendly community. The town boasts a long list of trail angels willing to lend backpackers a helping hand. Several businesses also offer enticements in the form of free food items for thru-hikers. As an added bonus, the trail passes directly through Hanover—remember what we discussed about accessibility?—making it uber-convenient to access these perks. These guidelines are here to help gauge whether a given town on the AT is worth a visit, but always to keep an open mind. No town is perfect, but each one has something unique to offer. Don’t get too caught up in the details. And always, always put your best foot forward when you visit any town. Be respectful, and just like on the trail, leave no trace. What are some of your favorite trail towns on the AT? Let us know in the comments below.